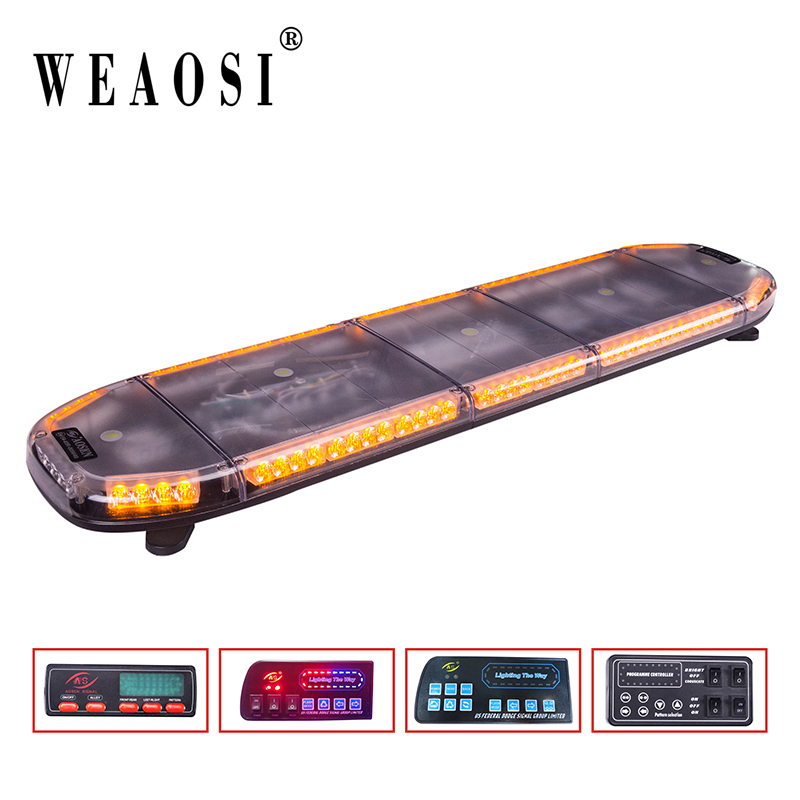 This page is for one set 34.5" 108W high power ultra bright COB LED Emergency Traffic Advisor Warning Flash Strobe Light Bar. This emergency strobe works with any and all vehicles with a 12V power source and is a cinch to install. The light bar contains six of the 18W high power COB LED block panels. Quality LEDs consume less power and have a service life of up to 30,000 hours. 14 different strobe modes create different light effects so you can convey different messages. Power cable lenght: About 2880mm/113.4".